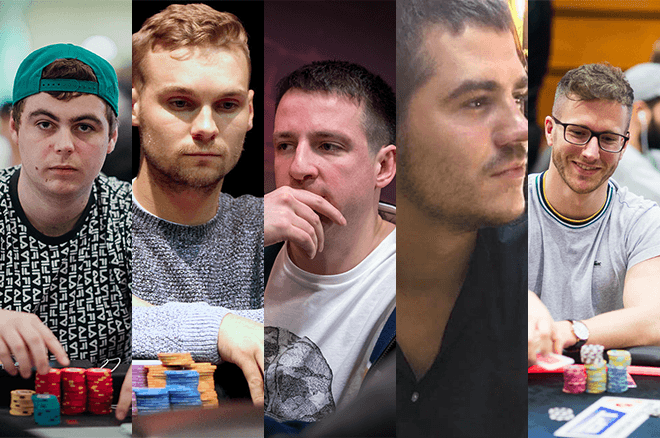 Which of these five poker players from the UK & Ireland will have the most success during 2019. The United Kingdom and Ireland is blessed with a wealth of talented poker players both in the online and live arenas. Our countries have poker players who have taken down online poker’s biggest tournaments and have claimed European Poker Tour, World Poker Tour, partypoker LIVE and World Series of Poker events. It would be easy, and perhaps cheating a little, to pick a handful of poker players based purely on their online rankings or the Global Poker Index in the UK and Ireland and tell you to keep an eye on their results during the next 12 months, but we already know the likes of Stephen Chidwick, Marc MacDonnell and company are highly likely to enjoy more than their fair share of big scores this year. With that in mind, UK & Ireland PokerNews has taken a look at five poker players who call the UK and Ireland home and billed them as ones to watch in 2019. In no particular order, let’s go! Twenty-one year old Sven McDermott may not be a name who you are familiar with right now, although that could be set to change in the next few days because McDermott is competing in the PokerStars Players Championship (PSPC) in The Bahamas. McDermott, known as “SvenCalls” at PokerStars and “SvenAgain” at partypoker, is predominately an online grinder from Leitrim in Ireland who has more than $315,000 in online poker tournament winnings and almost $40,000 from his live poker exploits. Currently ranked 10th in Ireland and 634th in the world for online poker tournaments, by PocketFives.com, McDermott is a rising star who has, in his own words, “never had a proper job” in his life. McDermott may not have a massive win under his belt just yet – his largest online cash weighs in at $12,736 – but we have the feeling one is overdue and there will be no holding McDermott back once that happens. 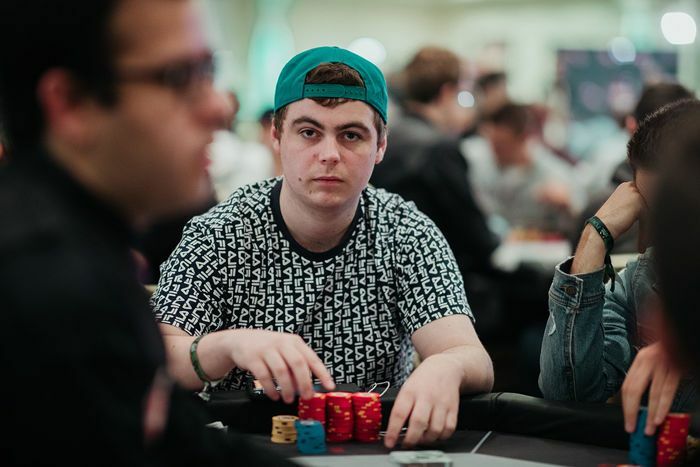 Ireland’s Ronan “Sw33ney” Sweeney, like McDermott, is a 21-year-old online grinder albeit one with more than $975,000 in online cashes and $92,000 from live poker tournaments. Sweeney is a little unfortunate that Steve O’Dwyer is in the Irish online poker rankings because he would be at the top of the tree without O’Dwyer being in consideration. As it happens, Sweeney is currently ranked second in Ireland and 89th in the world for online poker tournaments. Sweeney ended 2018 in scintillating form, such good form that people started to sit up and notice him. Sweeney won $61,860 when he finished second in a PokerStars World Championship Of Online Poker (WCOOP) event in Sept. 2017 and this is still his largest online cash, but managed no fewer than seven five-figures scores online in 2018, including a $33,820 haul for winning the partypoker Christmas Freeze $100K Gtd PKO Mix-Max event on Dec. 28. If Sweeney can continue his form from 2018 into 2019, he could catch the seemingly uncatchable O’Dwyer in the Irish rankings and perhaps make a bigger splash in the live arena. It would be fair to state that Daniel Charlton is better-known in his circle of friends for his antics away from the table instead of at it, which is no mean feat considering Charlton has banked a shade under $3 million from online poker tournaments. 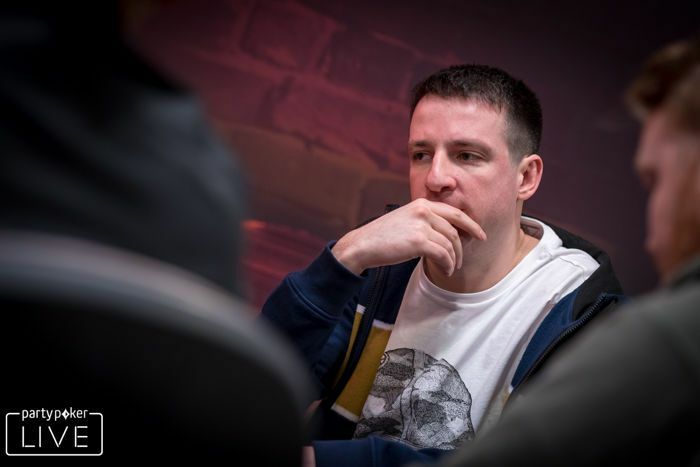 The fun and beer-loving poker pro from Macclesfield, known as “judgedredd13” at PokerStars and the fantastic alias of “ROTTsFEARestFC” at partypoker is currently ranked 20th in the UK and 152nd in the world; Charlton also has almost $160,000 in live cashes. Charlton has pledged to lay off the crazy partying during 2019 in order to focus on playing poker. When a player with Charlton’s undoubted ability removes distractions from their life and concentrates on making money from this game we all love, good things usually happen. Look out for Charlton’s results during the next 12-months. You would be forgiven for not knowing the name Patrick Brooks but mark our words when we say he definitely has the potential to become a household name during 2019. Known as “thebigdog09” at PokerStars where he has won more than $1.4 million and “dotcotton1939” at partypoker where he has nearly $720,000 in cashes, Brooks is one of the best online poker players you have probably never heard of. Brooks has online more than 7,200 cashes dating back to Sept. 2010 and they add up to more than $2.5 million despite having never bagged himself a six-figure score. Three of Brooks’ seven biggest online cashes came in the latter part of 2018. A $20,842 cash, a $37,208 score and a career-best $47,112 was awarded to him during the partypoker POWERFEST. The Londoner has, at time of writing, 102 outright online victories, 100 runner-up finishes and 87 third-places. If Brooks can turn some of his second-place finishes in major events – eight of his 10 biggest scores are from second or third place finishes – into victories, we will see Brooks soar up the rankings and make a real name for himself. 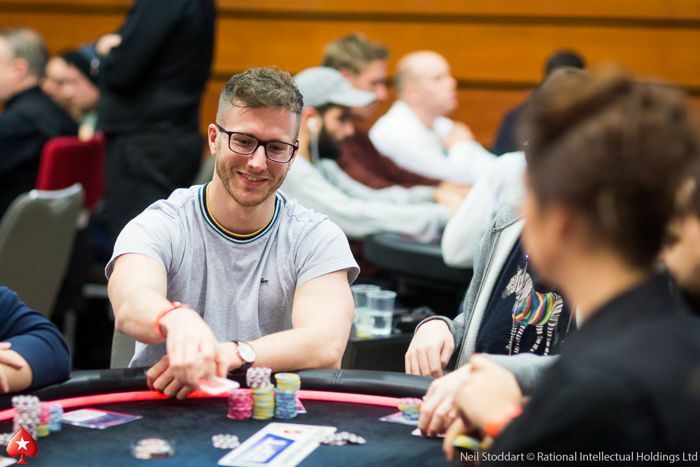 Jonathan Proudfoot was a name that cropped up time and time again when we compiled our online poker rankings round-up and our weekly Sunday Briefing articles. It seemed like there wasn’t a week that went by that Proudfoot hadn’t secured at least a five-figure payday. Currently ranked second in the UK and seventh in the world for online poker tournaments, down from a 2018 high of fourth in the world, Proudfoot has already gained a reputation for being a fearless and formidable opponent. 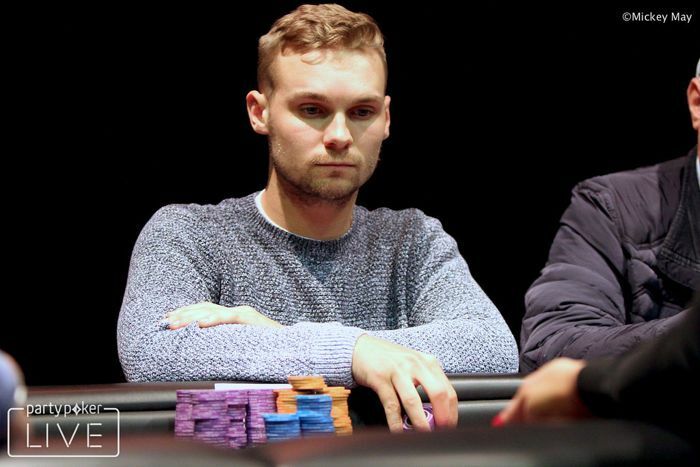 It feels like Proudfoot is destined to become the world’s number one online poker tournament player in 2019, can he achieve it? Only time will tell. 2018 was Proudtfoot’s breakout year despite having online cashes dating back to 2008. 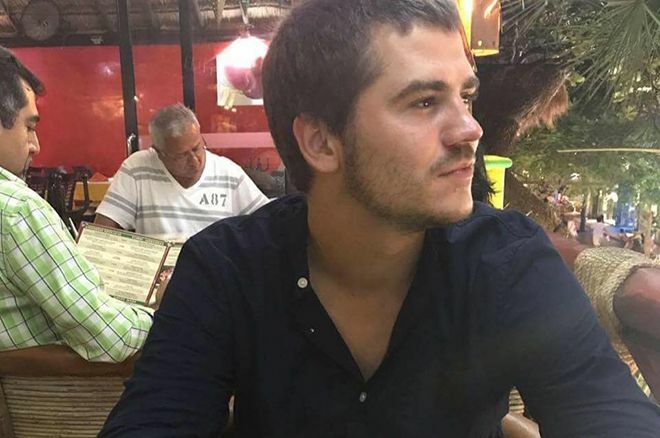 Fourteen of Produfoot’s 15 biggest online scores stemmed from his play during 2018. These include a $185,911 reward for finishing second in a PokerStars Spring Championship Of Online Poker (SCOOP) event in May and four days later a $209,779 score for winning the 888poker XL Inferno Main Event. The Durham-based pro only has 10 live tournament cashes to his name and five of them came last year. We are looking forward to Proudfoot competing in more live events during the next 12 months and seeing if he can reproduce his online skills in a live poker setting.